Fleurieu Outdoor Activity Management (FOAM) was born out of the need to promote physical activity in the South Coast of South Australia. 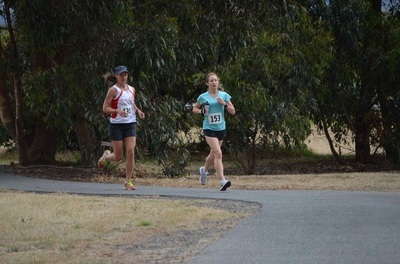 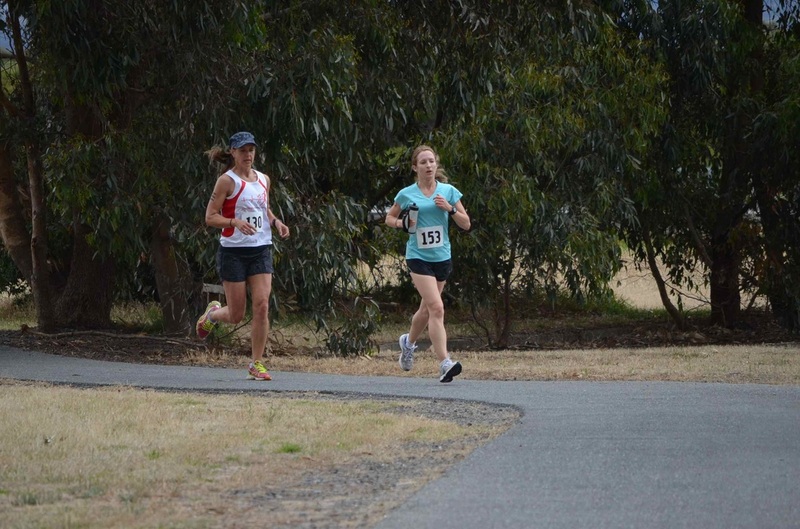 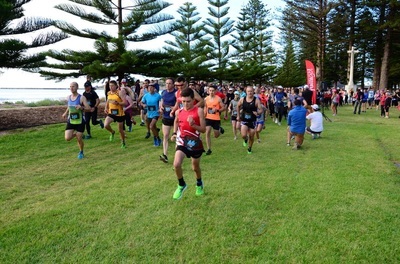 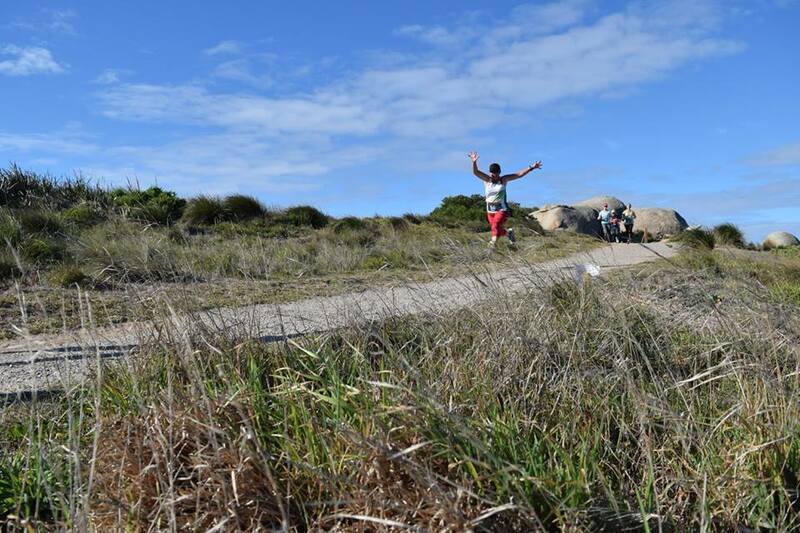 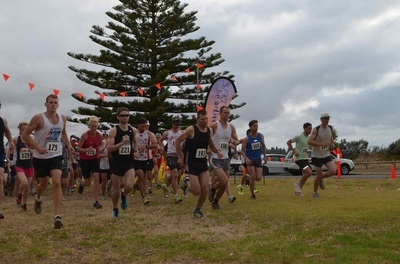 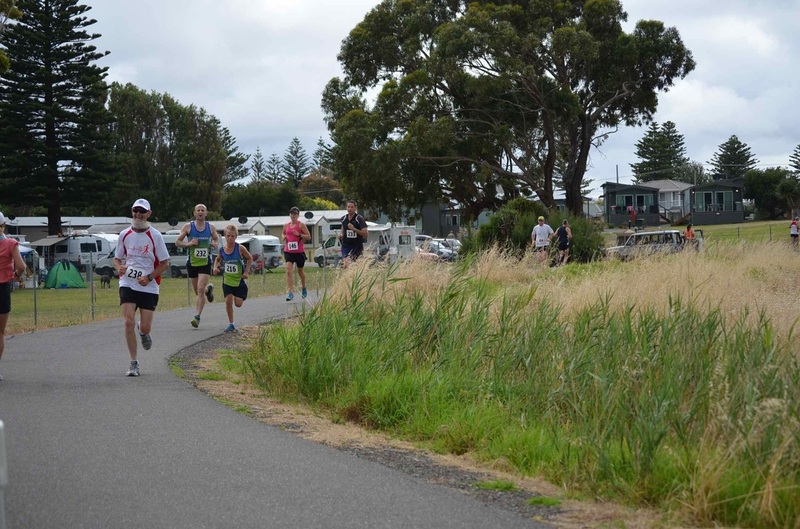 For 4 years FOAM organised the very popular Powerbar Funs Run Series which inspired the start of Victor Harbor parkrun. 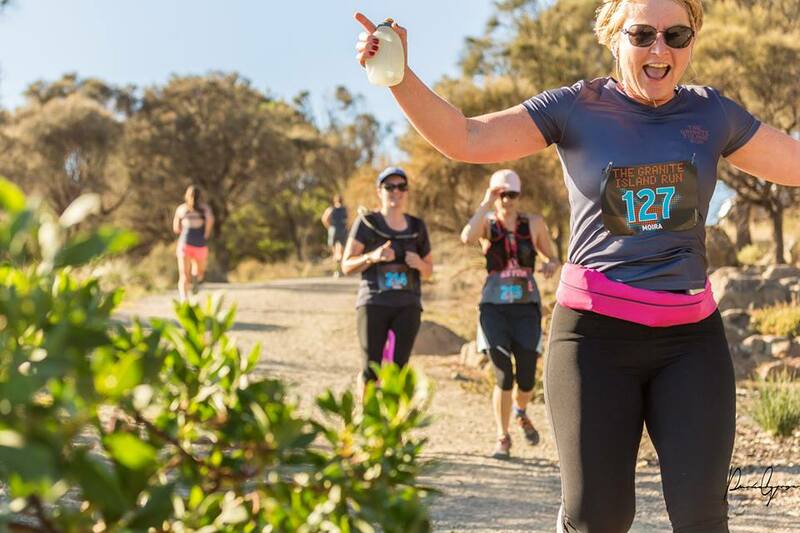 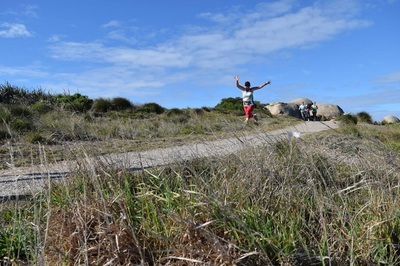 With the start of Victor Harbor parkrun FOAM took a break before becoming restarted to organise The Granite Island Run in 2016.